Our Centre for Lifelong Learning focuses on enabling adult learners to achieve their personal and professional goals by accessing a Warwick education, irrespective of background. Widening Participation - raising aspirations, improving access. 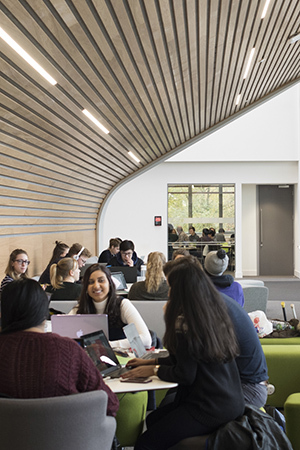 We're committed to enhancing access to higher education for all those who aspire to study at university, regardless of background, and to ensuring that Warwick's student body is representative of local and national communities. We offer generous financial support through bursaries and scholarships, including the Warwick Scholars Programme. We support disadvantaged and talented students to progress to higher education through targeted programmes, summer schools and mentoring. We work with local authorities, schools and colleges, to reach those students who are least likely to enter higher education, including projects supporting looked-after children. We're supporting A level work and teacher CPD through pioneering academic programmes and attainment-raising bootcamps. 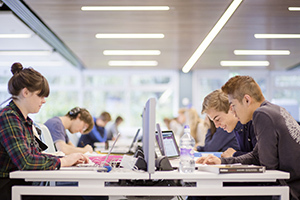 Two innovative schemes, UniTracks and Sutton Scholars, support highly able students aged 12-18 to achieve their potential and enter the most selective higher education courses and institutions. We support access to Banking and Finance and Law through two schemes aimed at students aged 14-18, providing opportunities to learn about the study and practice of these professions and gain valuable work experience. Working with 15 leading universities through the national Realising Opportunities programme, to promote fair access and social mobility of students from under-represented groups, aged 16-18. A Foundation Year pathway preparing 25 students for degree-level study at our world-leading Warwick Business School.